Ireland is an English-speaking country with close cultural, economic and educational links with the English-speaking world, especially with the UK – our next door neighbour – and with the USA. With 36% of the population under the age of 25, Ireland is one of the most exciting places in the English-speaking world to have a work experience/internship. The population of Ireland is approximately 4.7 million which includes a sizeable multi-ethnic populace. Irish people have a great love of conversation and have a genuine interest in other people. This friendliness and hospitality for which the Irish people are renowned contributes to the ease with which overseas students/interns adapt to the way of life and in particular, working/social life in Ireland. Driving in Ireland: Driving is on the left hand side of the road in Ireland drivers and passengers must wear seat belts. Electric Current: 240 volts AC. Dublin, Ireland’s capital city, lies on Dublin Bay and overlooks the Irish sea that divides Ireland and Great Britain. The city ranks among the top tourist destinations in Europe, in recent years many historical areas have been rejuvenated and restored, new shopping centres have arrived along with restaurants, clubs and bars, making this a very exciting place to stay. Dublin has become a vibrant melting pot for many different cultures over the last few years and the population is now over 1.8 million people. 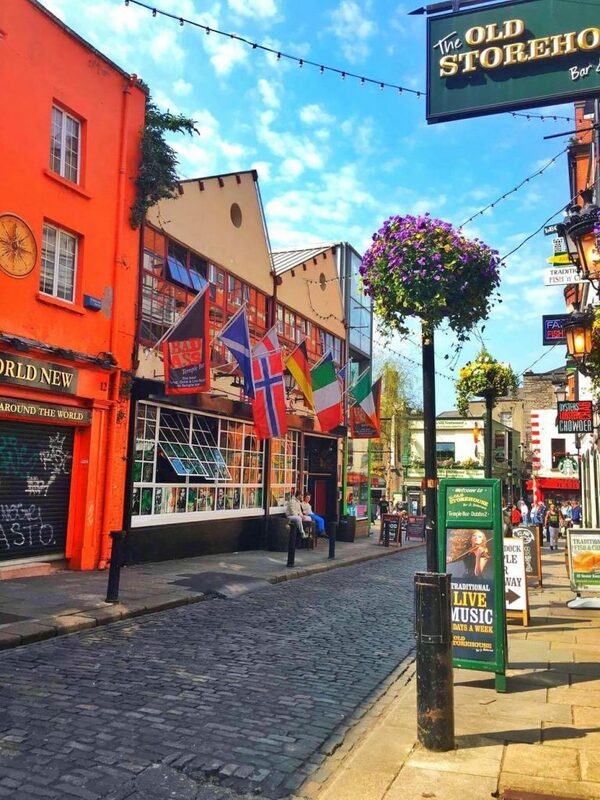 Temple Bar the cultural quarter, is in the city centre and at night transforms into an exciting party hotspot with a very friendly atmosphere. Nearby is the well-known Trinity College and Grafton Street, full of large, exclusive shops. To the south there are many truly wonderful examples of Georgian houses, stately homes and elegant parks. Dublin’s Phoenix Park is simply vast, twice the size of New York’s Central Park and almost five times as large as London’s Hyde Park. 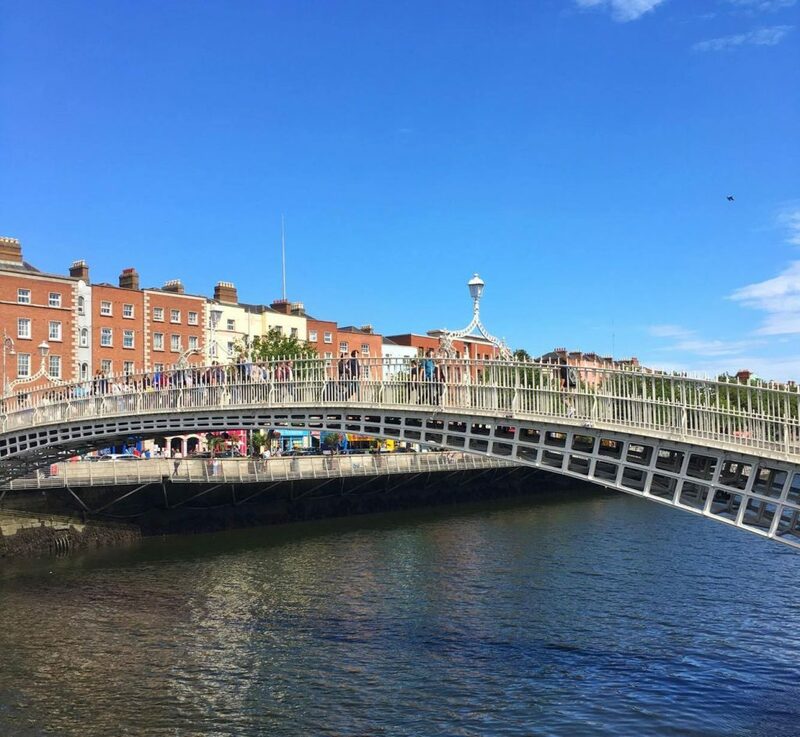 It is home to many attractions, including the Irish White House – official residence of the Irish president, Dublin Zoo – an animal haven containing many paddocks, the incredibly tall Wellington Monument, and large areas of open parkland, with ideal spots for relaxing picnics or playing sport. More information about Dublin Tourist Attractions.